First its New York, then London , Milan and finally Paris .You’ve been surviving on canapes and champagne alone . Or maybe you’re not even in fashion but have indulged in one too many pain au chocolate and glasses or Rose over the summer . Whether you’re a Gentleman or a Lady , It’s time to take control . This is easier said than done . I try to live a balanced life Pilates , personal training combined with going out with friends and working .Sometimes thought it’s just hard to totally reboot your system .There was only one answer Boot Camp ! 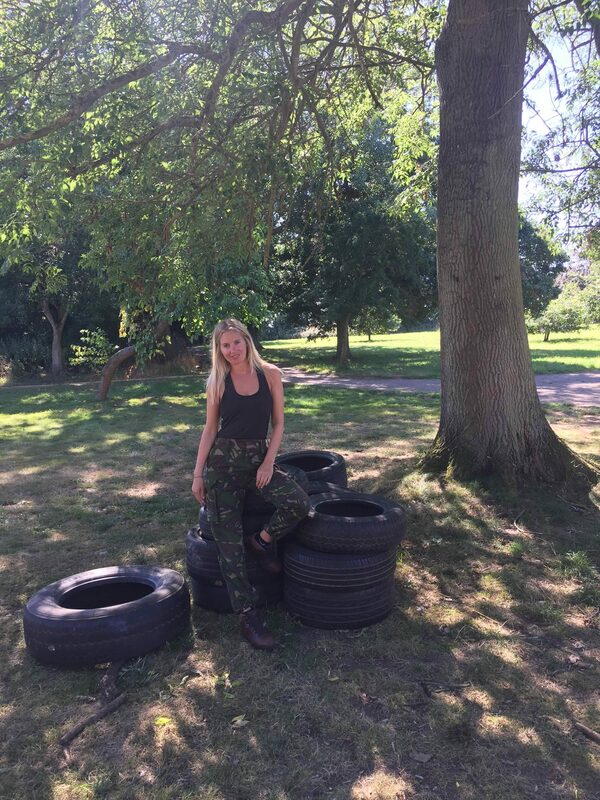 There has been a sudden trend in boot camps .Over the summer my insta story feed was flooded with all my friends checking out for the week and heading to fit camps .I was eager to find out what all the fuss was about . 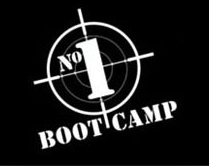 No 1 Bootcamp is super famous with many celebs flocking for a week of fitness . It’s actually become such a success they have opened a second venue in Ibiza . 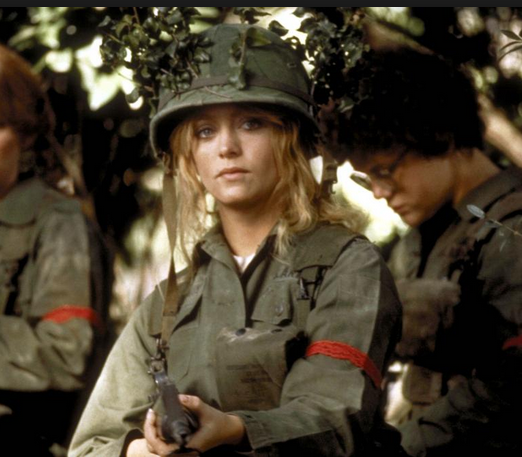 I decided to check into their camp in the beautiful English countryside of Norfolk . It’s just over an hours train journey from London Kings Cross which is super convenient . I arrived for a week of fitness with my Bobble water bottle , Sweaty Betty workout gear and Berghaus backpack . I was ready for action . 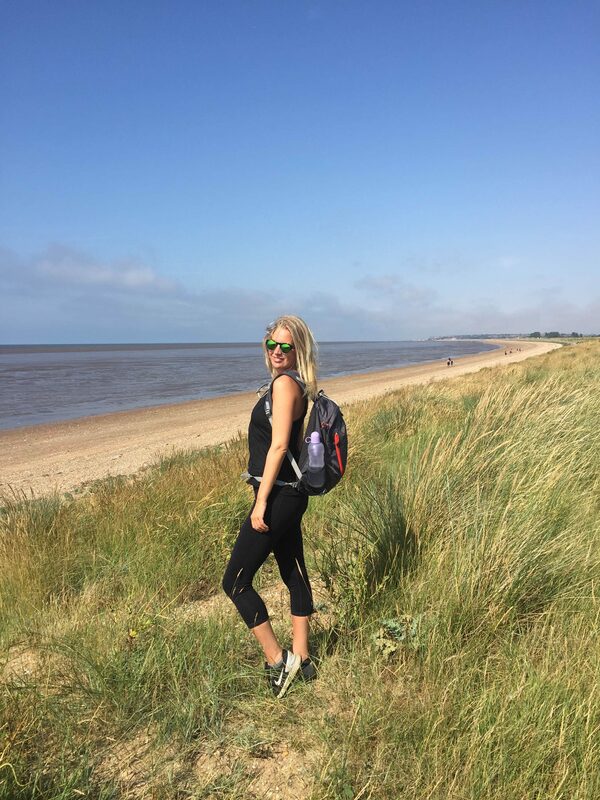 You do 7 hours exercise a day from rigorous body conditioning using a mixture of bars , hand weights and your own body weight all classes take place outside rain or shine .You do breathtaking hikes across Norfolk’s beautiful beaches ,Pilates at sunset . It is tough people cry , sweat and suffer through it . But there is such a great feeling on team work and reward you end up making great friends with everyone there .The food is totally delicious despite having no salt sugar or nasties in it ( basically all my favourite things). The two trainers were all ex military and marines see below .There was around 20 people at the retreat and it was one of the best reboots I’ve ever had . There were people from around the world on it from Israel to Australia and a good ratio of men to women.